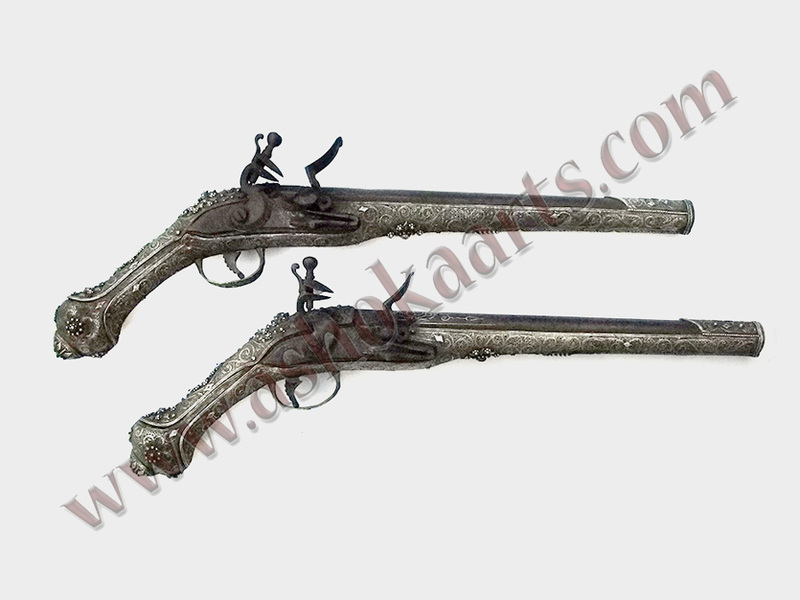 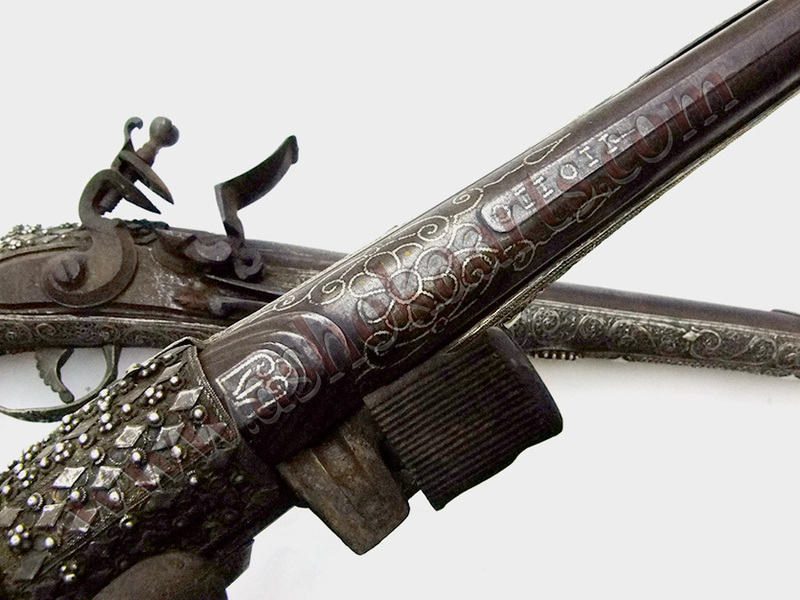 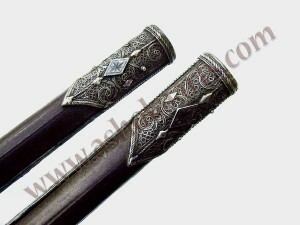 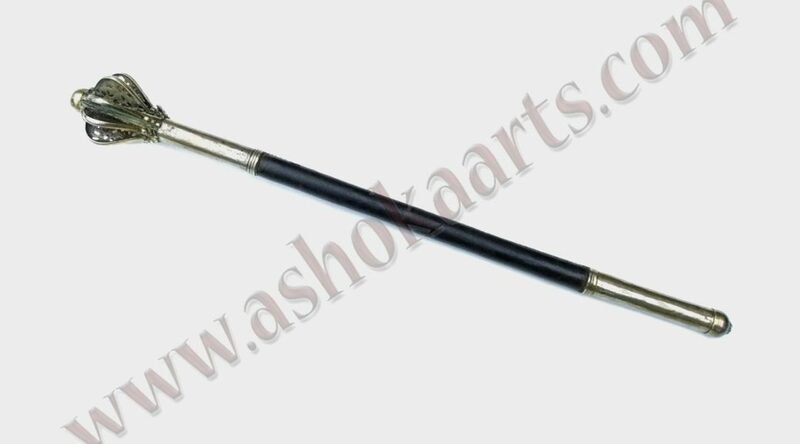 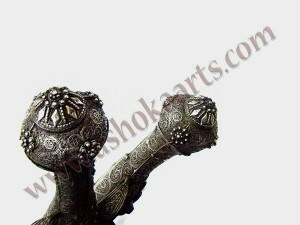 Coming soon to Ashoka Arts Fine Antique Arms and Armour Swords and Weapons, latest news from ashoka arts ...!! 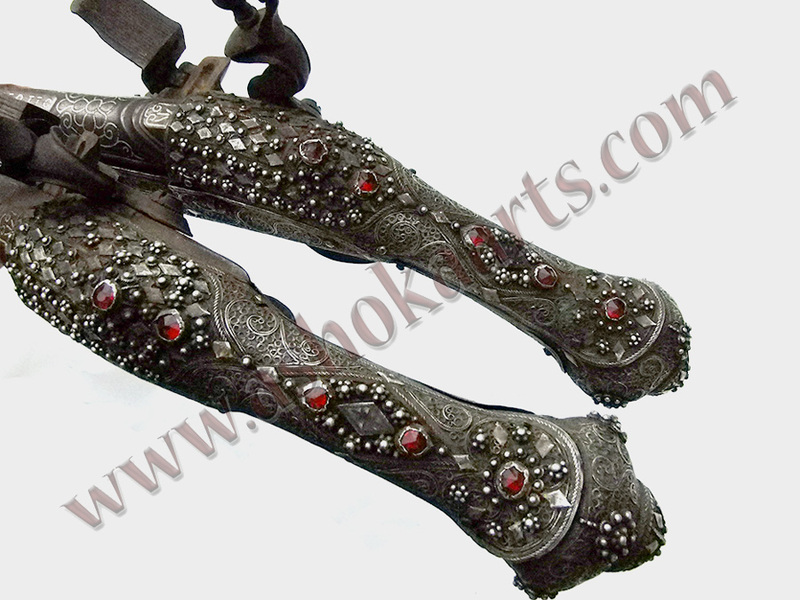 coming soon to the site indian swords, sikh tulwar, zulfiqar and wootz bladed shamshir with gold cartouche, rare indian wootz lance,western australian aboriginal items spear thrower and boomerangs, wonderful Indian matchlock rifle, gold inlaid jade hilted ottoman daggers, zulu spears, silver arab jambiya daggers, early deccan axe, navaja spanish knife, fine bhutanese sword and more!! 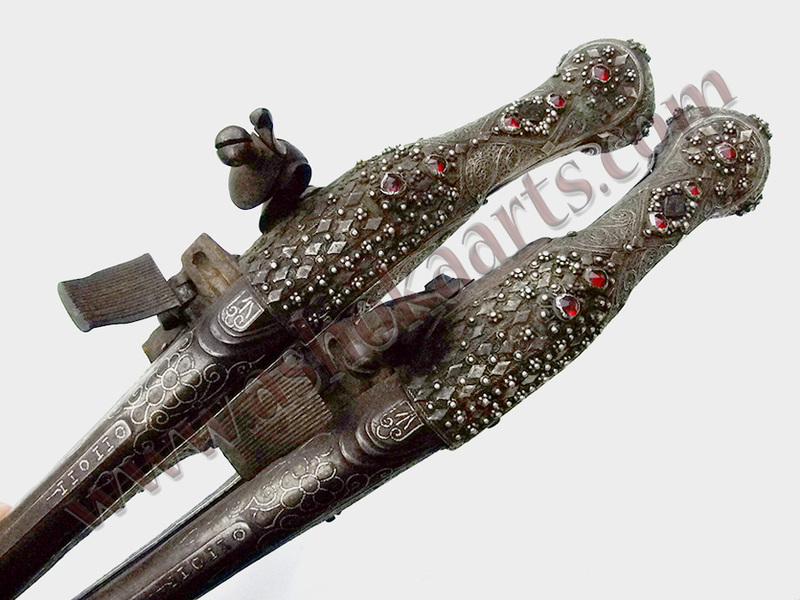 coming soon, the finest quality Ethiopian jewelled gilt shield and rhino horn hilted gurade sword en suite owned by Ethiopian Emporer Haile Selassie and presented to Harold Baxter Kittermaster, the Governor of British Somaliland in 1927. A very rare opportunity for the collector of Ethiopian Weapons.